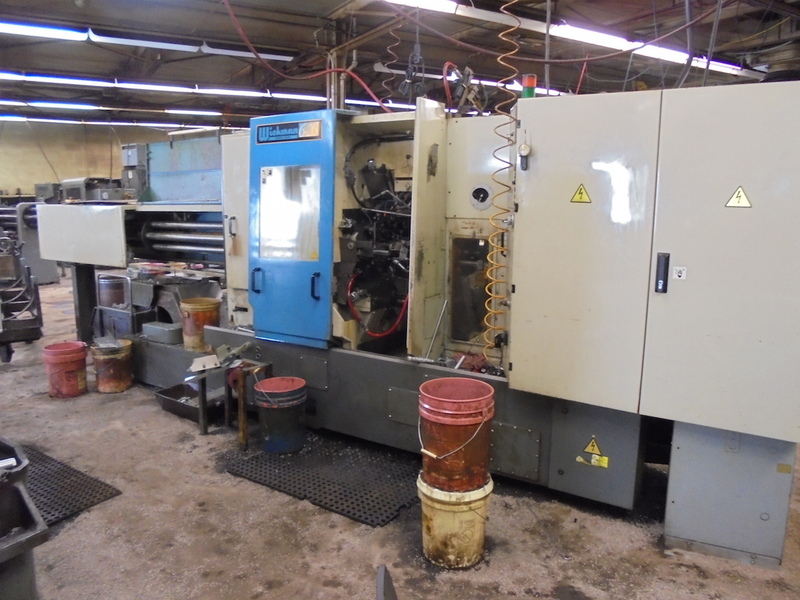 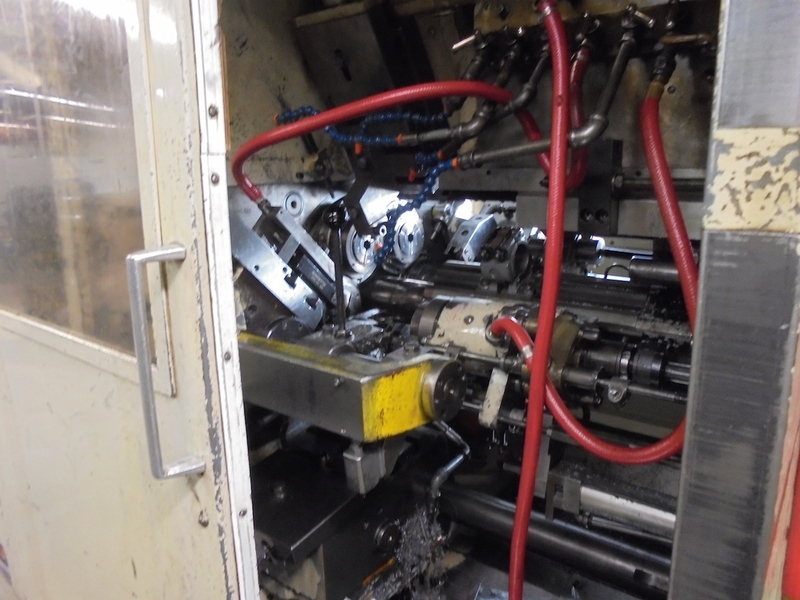 2003 DAEWOO MODEL PUMA 2500LY CNC TURNING CENTER: S/N P250LY0128; Tool Setter; Tail Stock; 12-Position Turret; Fanuc Series 18i-T Control; LNS Model Q.L. 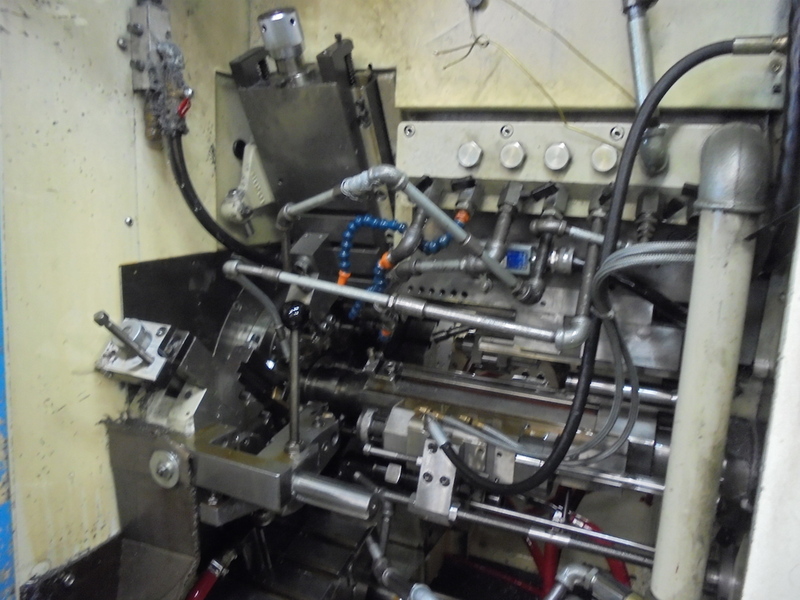 Servo S3 Bar Feed (1996). 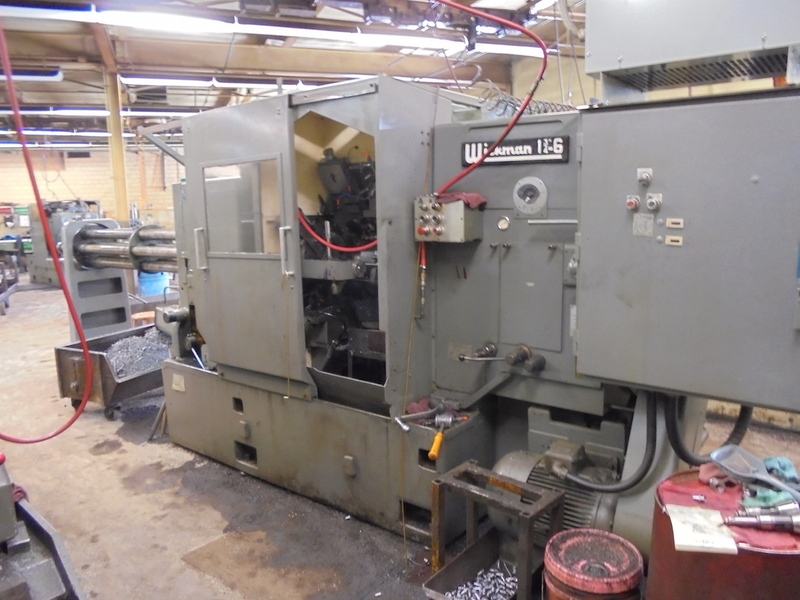 2007 HARDINGE MODEL SV200 CNC CHUCKER: S/N BLBA7G0117; Hardinge/Fanuc SV CNC Control; 12-Position Turret. 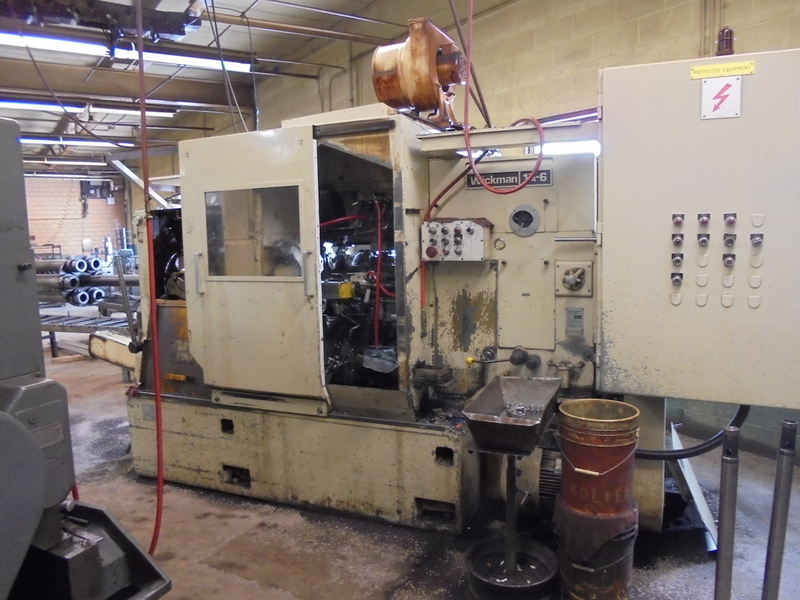 2007 BROTHER MODEL TC-R2A CNC DRILLING & TAPPING CENTER: S/N 112071; Brother CNC Control; 14-Position Turret; (2) 19-5/8″ x 11-3/4″ Pallets. 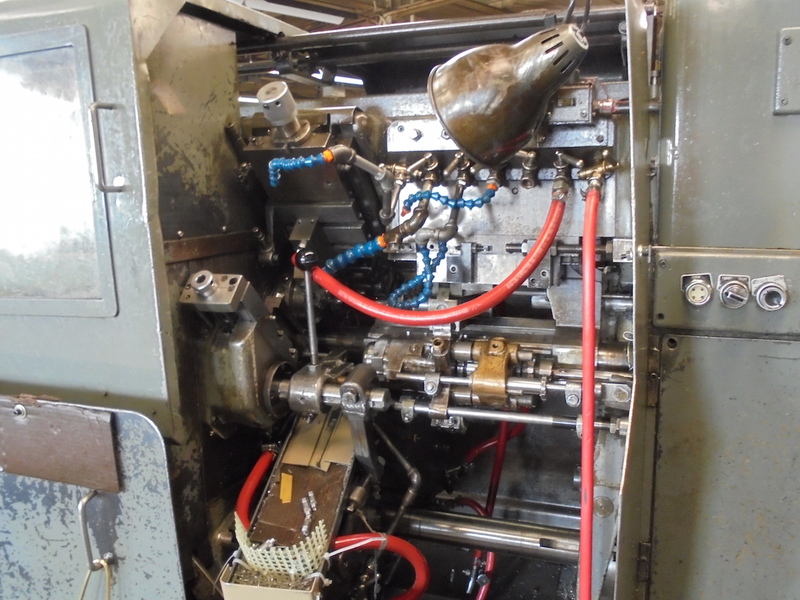 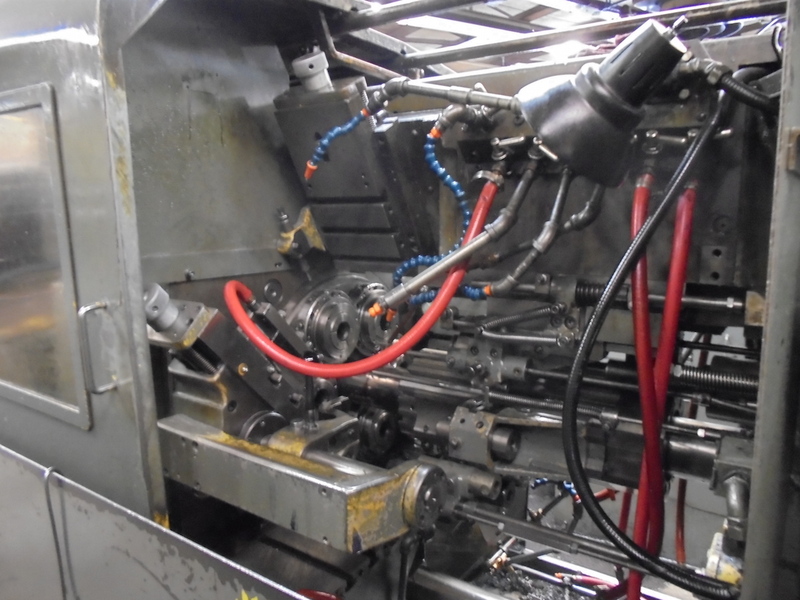 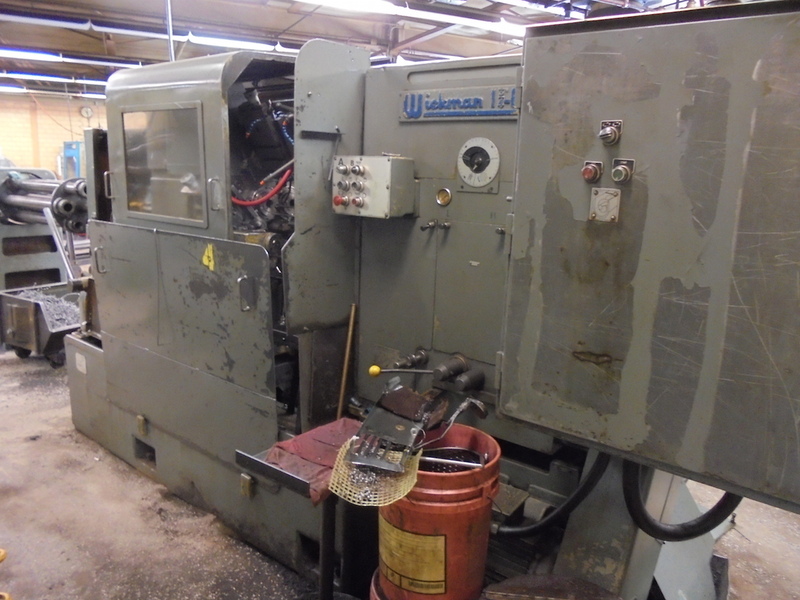 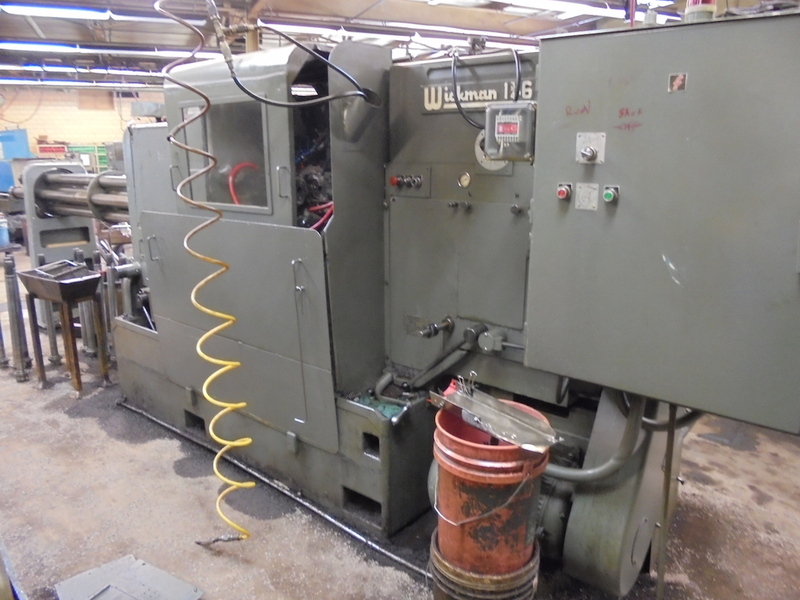 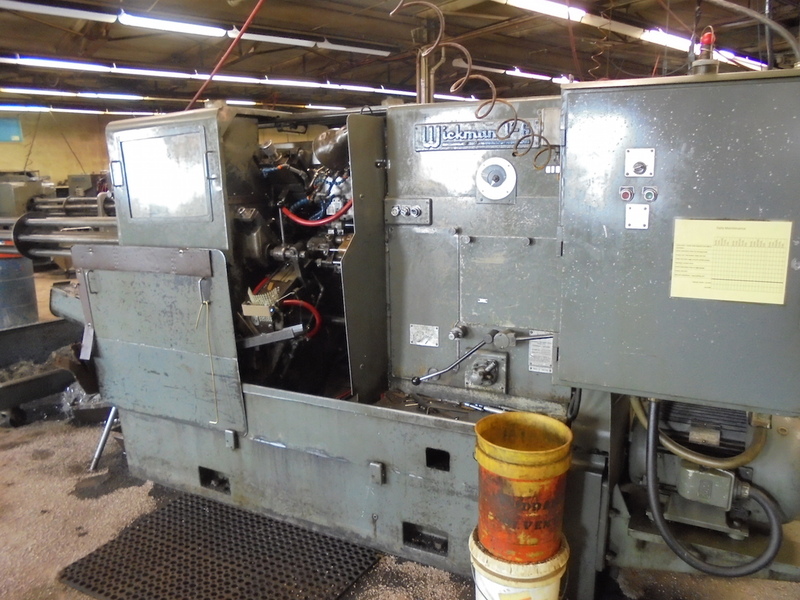 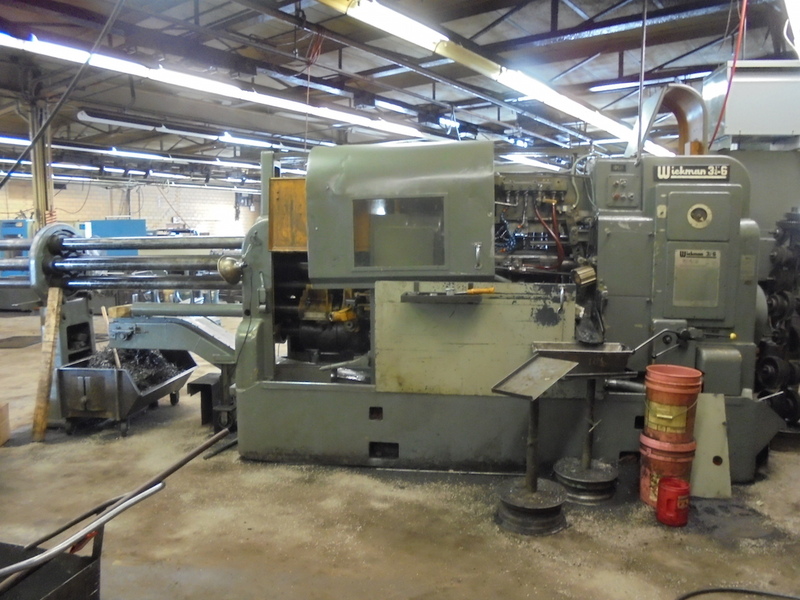 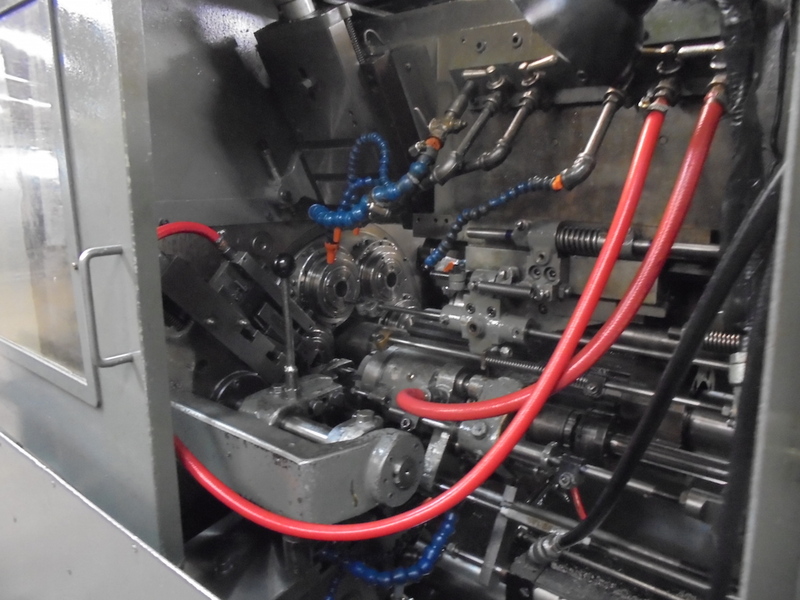 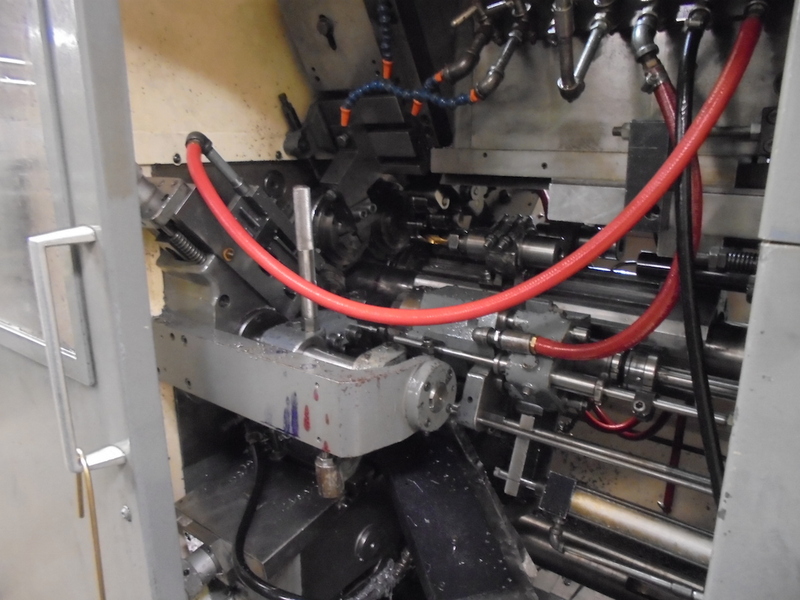 WICKMAN 1″ MODEL 6-26 6-SPINDLE AUTOMATIC SCREW MACHINE: S/N 30052; Siemens Simatic OP17 Control; Balluf Mini Contoller BMC.